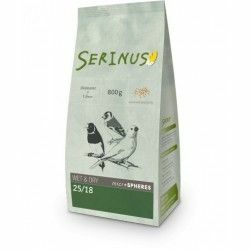 SERINUS WET & DRY MICROSPHERE IS A FEED SUPPLEMENT FOR THE BREEDING OF SMALL BIRDS PASSERINES GRANIVORAS. IT REPRESENTS A NEW CONCEPT IN THE FEEDING OF SMALL GRANIVOROS. 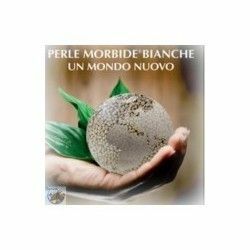 THE MICROEXTRUSIONADOS MICROSPHERES ARE THE MAXIMUM EXPRESSION OF VERSATILITY, COMBINED WITH THE EXCELLENCE NUTRITIONAL. 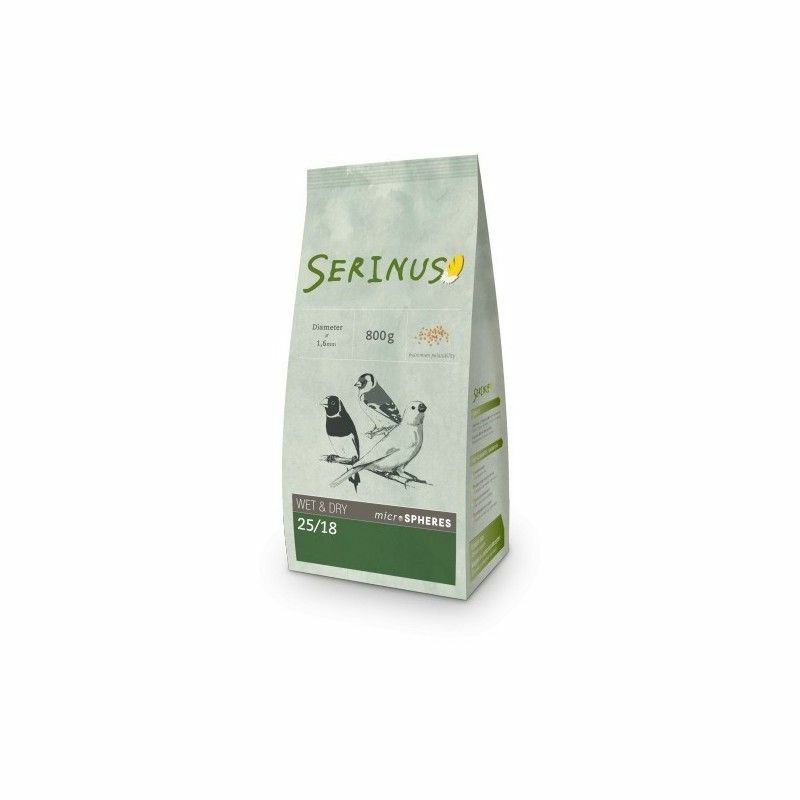 The products of the range Serinus offer a powerful tool to breeders. They represent a new concept in the feeding of small seed-eating. The microextrusionados microespheres are the maximum expression of versatility, combined with the excellence nutritional. 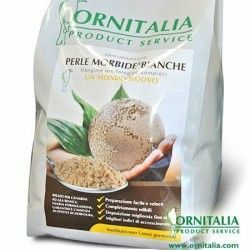 The small size of microspheres facilitates the birds to eat entirely, so if we supply them in dry or supplied hydrated (moistened with water and vegetables). As wet food, offered as-is, or mixed with other food, are excellent to stimulate the embuche of the chicks. - Two parts of microspheres and a water, let stand 15 minutes, fluff up and serve. 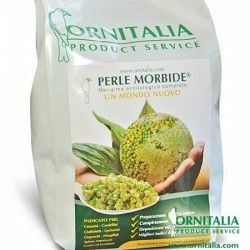 - We begin by mixing 60% mixed with 40% of serinus (microspheres) for two or three days. 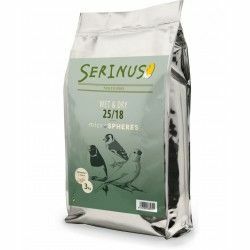 - In the following days we will decline the mixture and increase the amount of serinus. - In a week the bird is totally adapted to eating only the I think of Serinus. 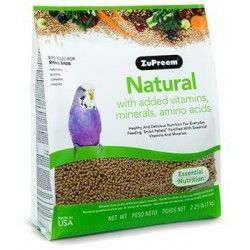 Ingredients: Grains of cereals, products and by-products of seeds and oleaginous fruit, vegetable oils, seeds leguninosas, products and by-products of grains of cereals, dried whole egg, yeast of beer, dried products and by-products of tubers and roots, minerals, inulin (0.05 per cent). Analytical: Moisture: 8,0% - crude Protein: 25,0% - Oils and fats gross:18,0% - crude Fiber: 3,0% - crude Ash: 4.7 per cent.